The GTRS Vape Vboy222 mod comes with an advanced YiHi SX520 chipset to provide up to 222W of power output. 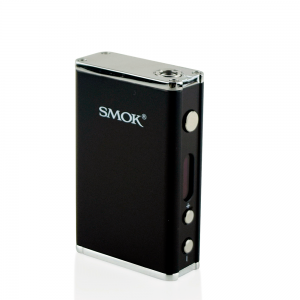 The mod can utilize dual 20700 and 21700 batteries, or 18650 ones with an adapter. 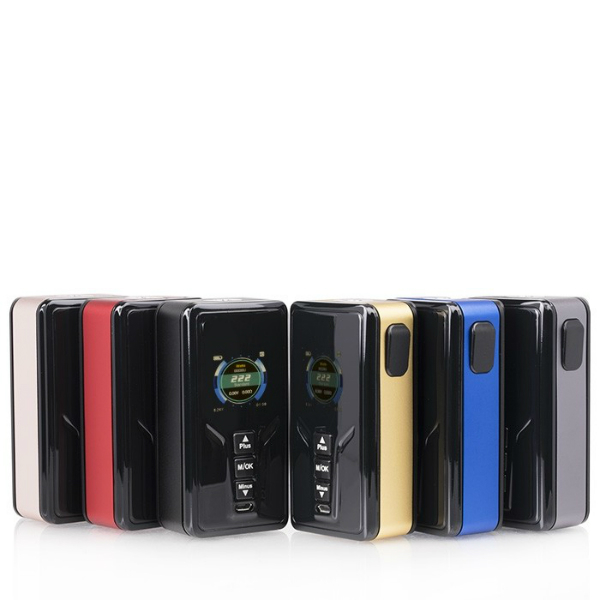 The GTRS Vape Vboy222 box mod comes with an advanced YiHi SX520 chipset to provide up to 222W of power output. The mod can utilize dual 20700 and 21700 batteries, or 18650 ones with an adapter. To give you an opportunity of different vaping experiences the Vape Vboy222 mod features diverse settings such as Standard, Powerful, Powerful+, Soft and Curve (SXi-Q) modes. Besides, a 1.3-inch TFT IPS color screen has a custom wallpaper option with 10 adjustable brightness levels. 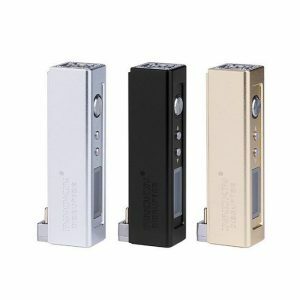 Moreover, this highly capable mod features a stylish look and comes in 6 colors. 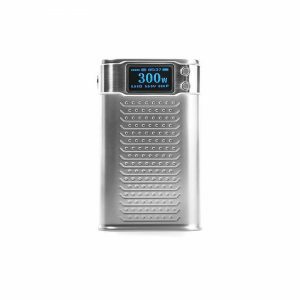 In sum, simply adjustable to your personal vaping preferences the GTRS Vape Vboy222 worth trying.